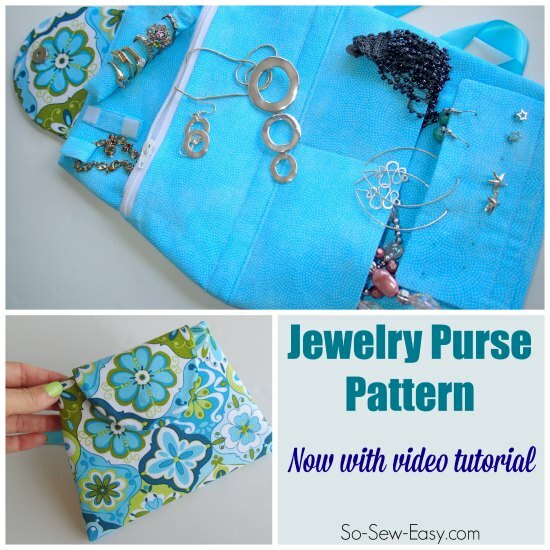 It was all a big rush to get the Jewelry Purse Pattern out in early December because I knew lots of you would want the chance to sew it for Christmas presents. Phew, did you go crazy in December with handmade gifts? I’m telling myself not again this year, but I’ll probably forget the stress of the last minute sewing rush and decide to do it again anyway. I’m pleased that everything I made was well-received.